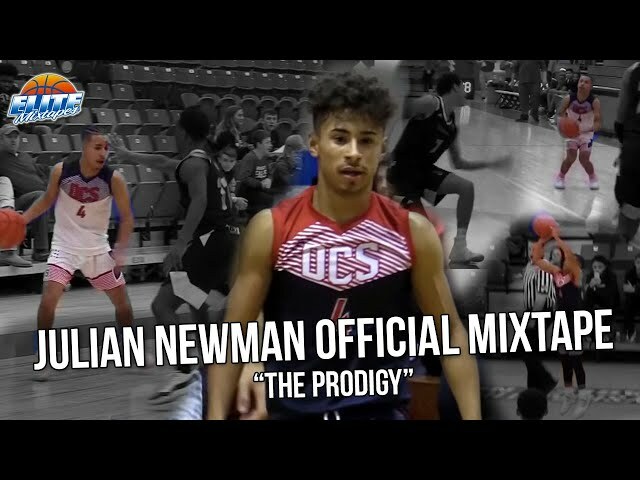 Julian Newman MAKES IT LOOK EASY! 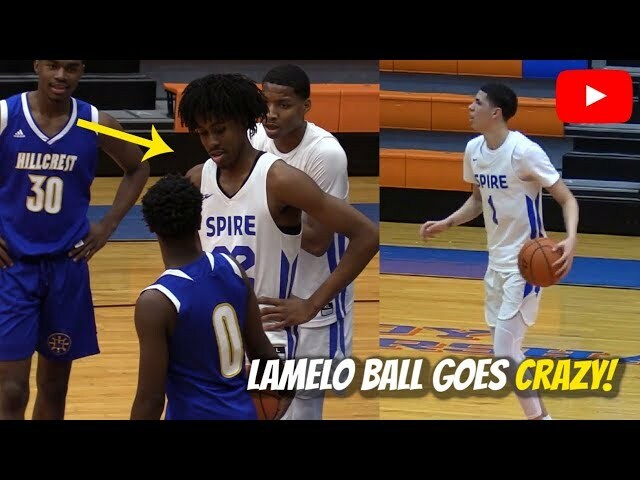 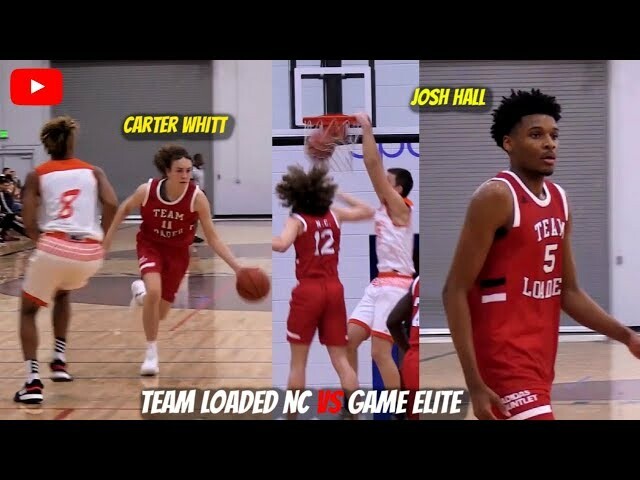 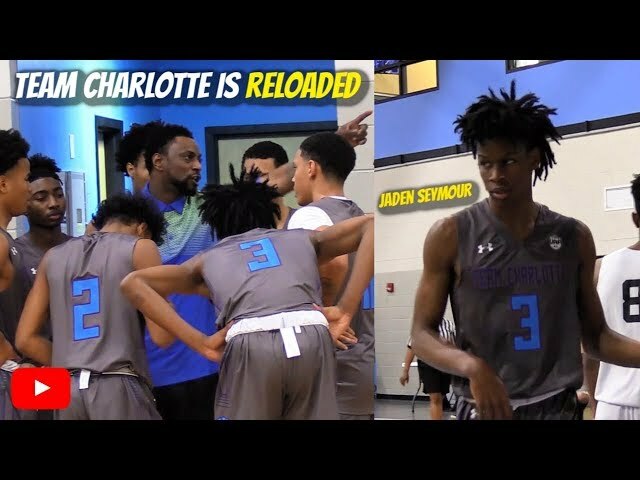 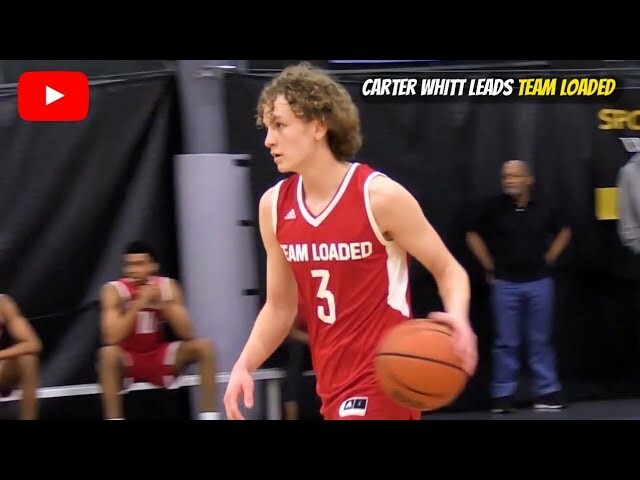 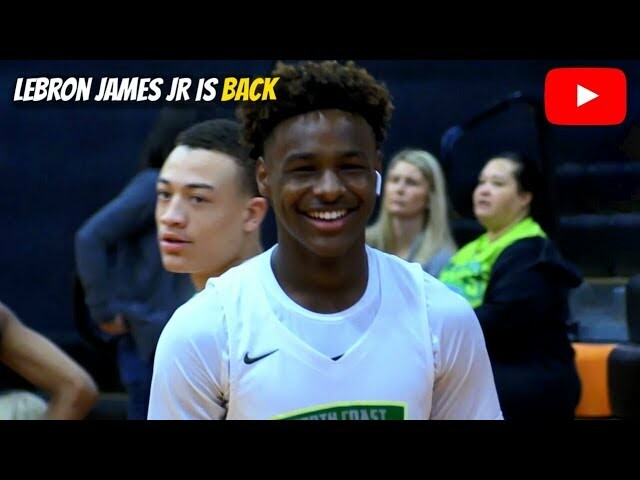 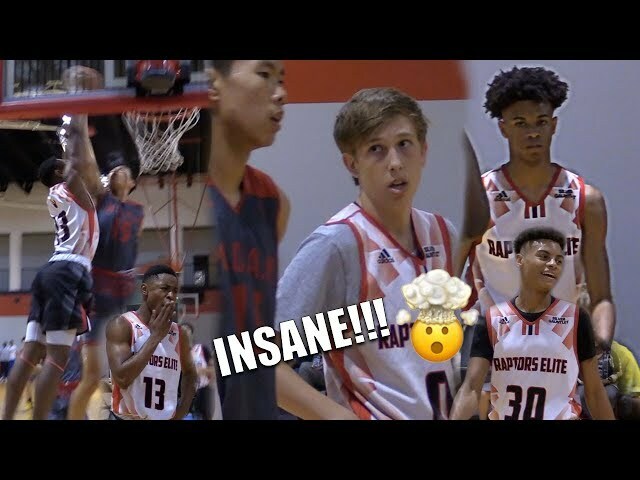 31 Points vs West Oaks Academy! 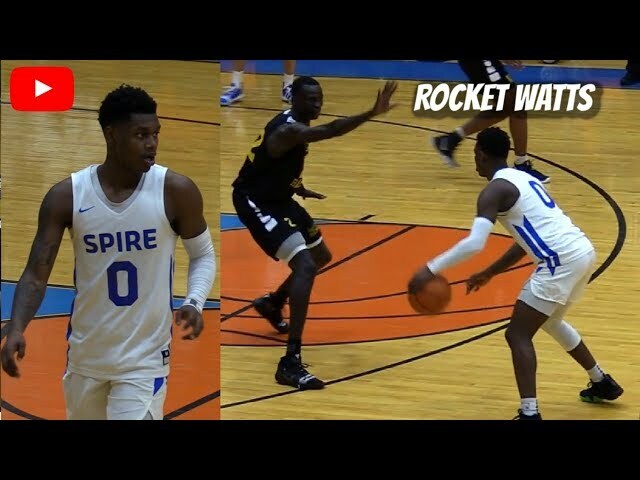 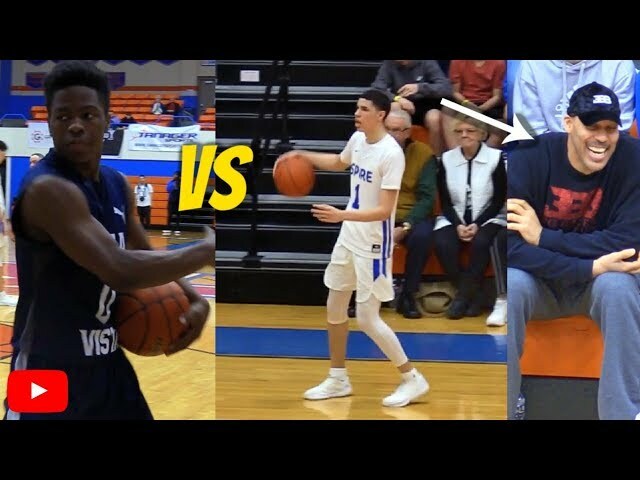 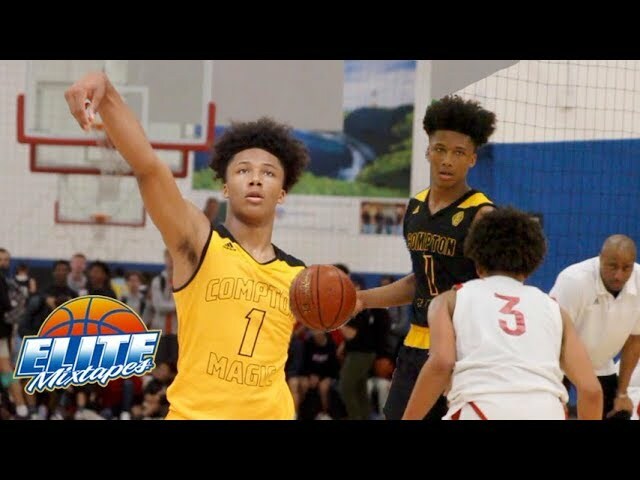 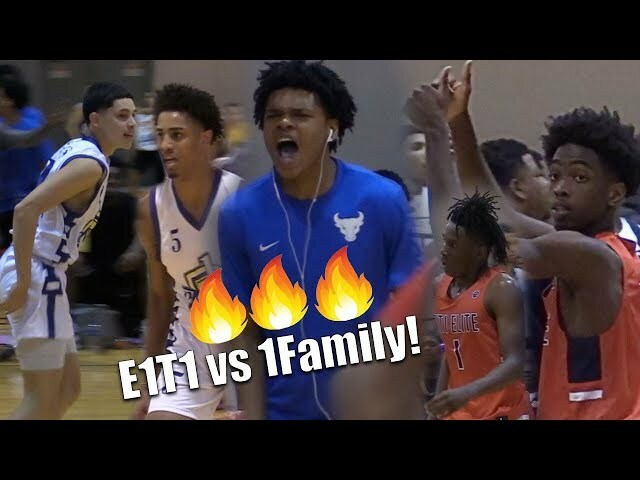 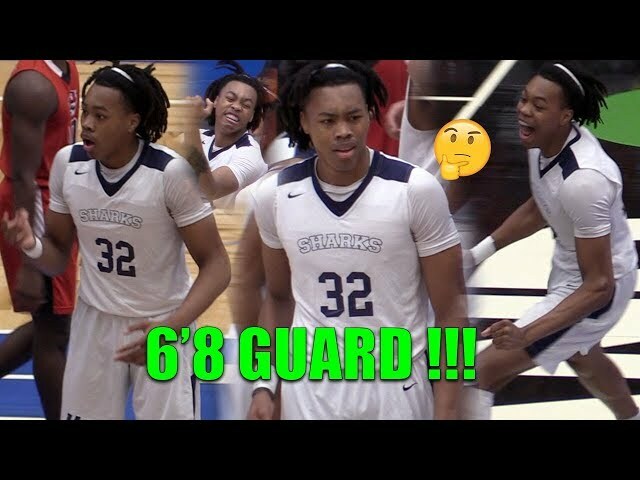 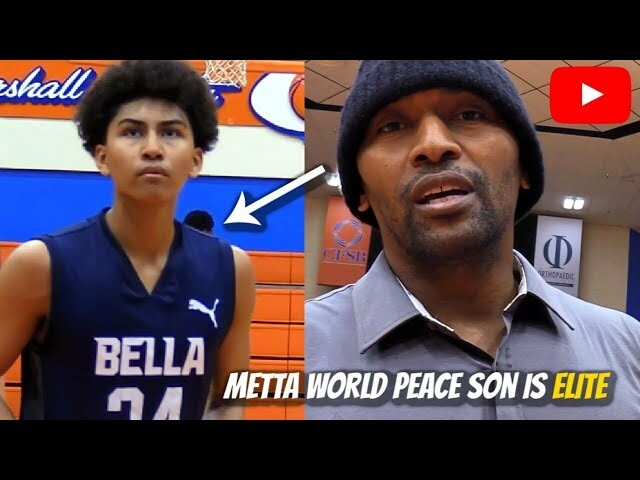 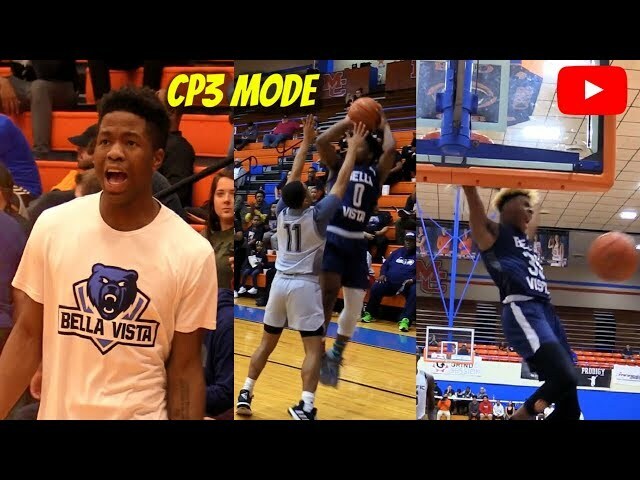 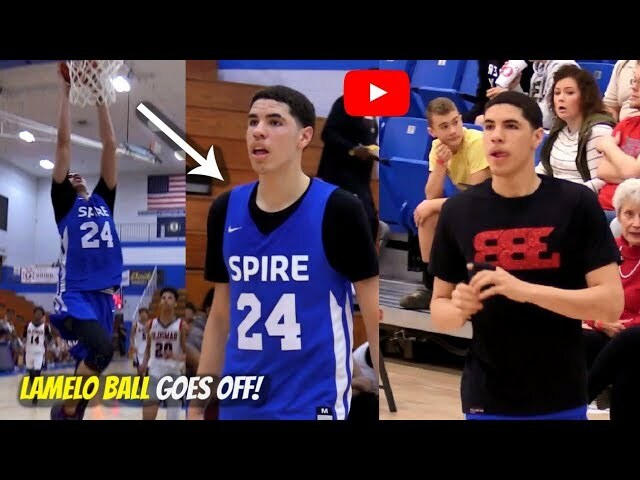 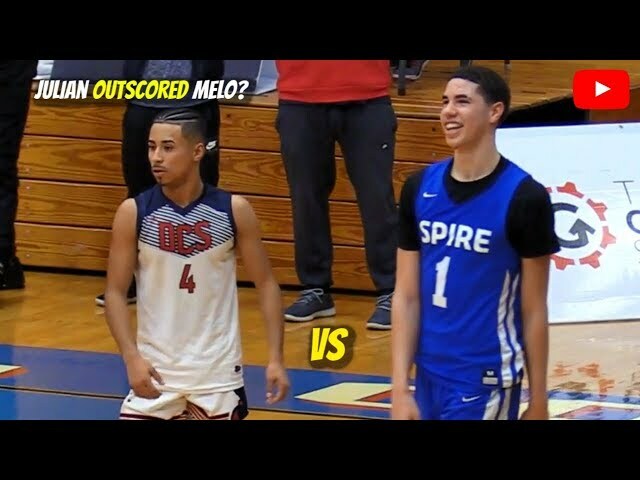 Downey Christian vs West Oaks Academy recap! 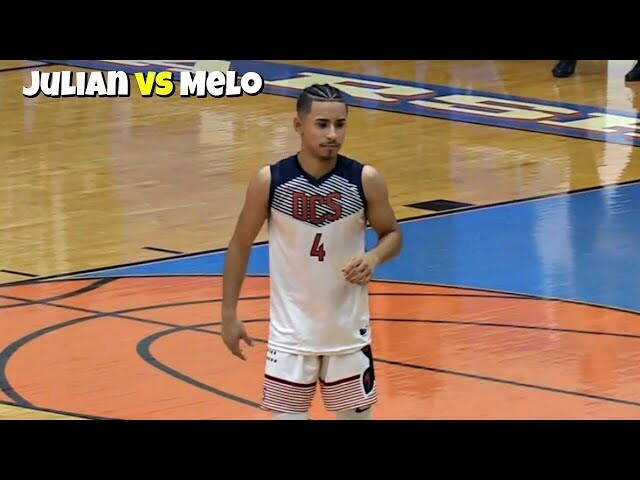 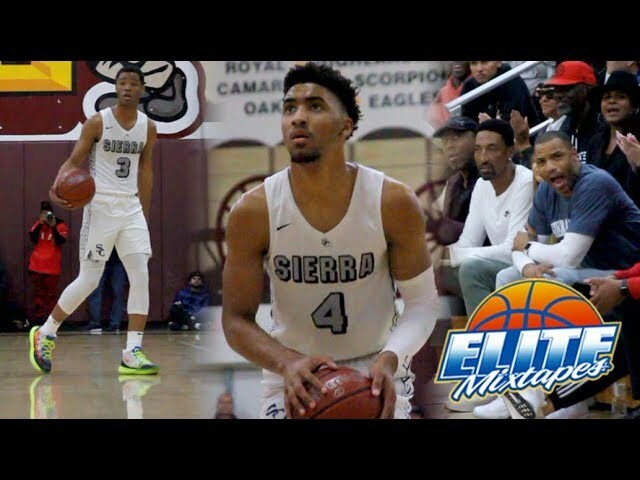 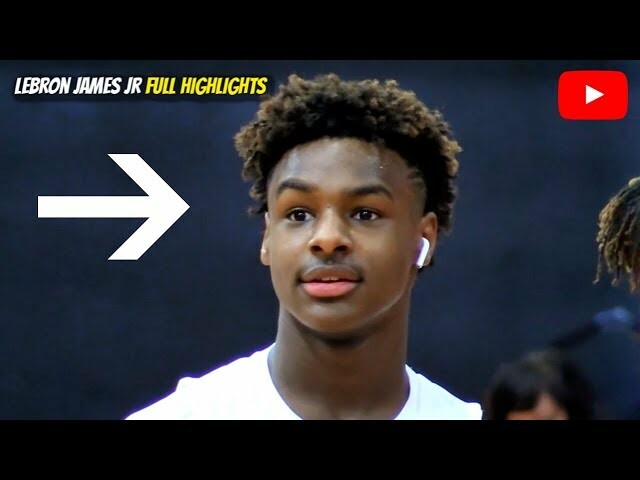 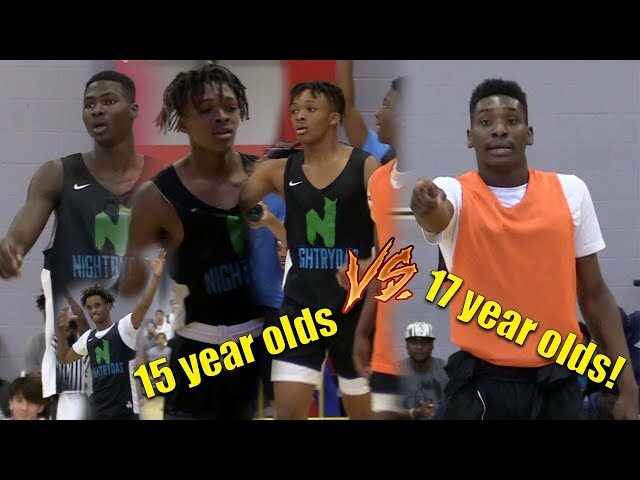 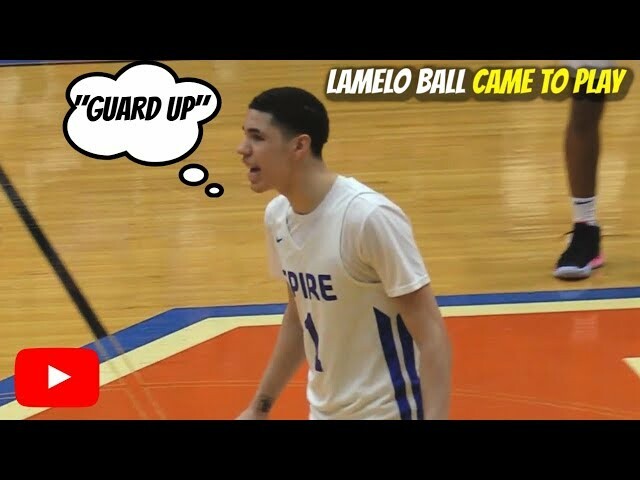 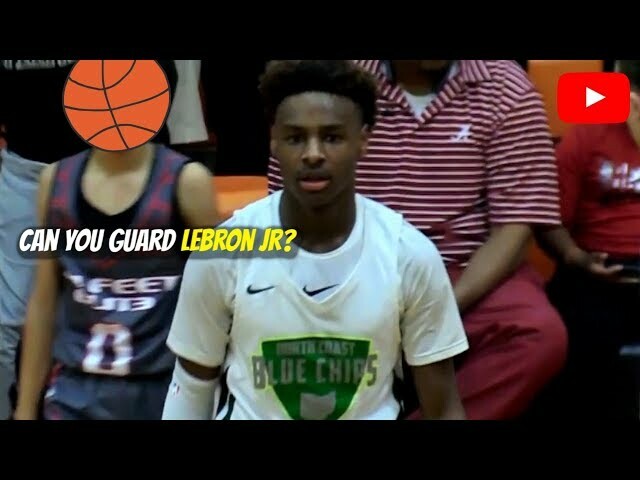 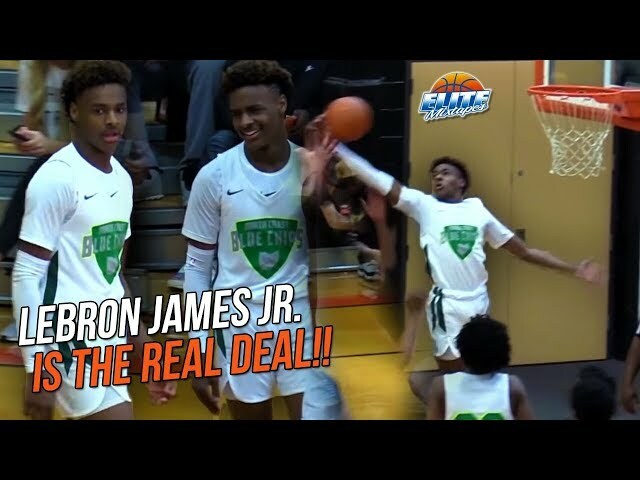 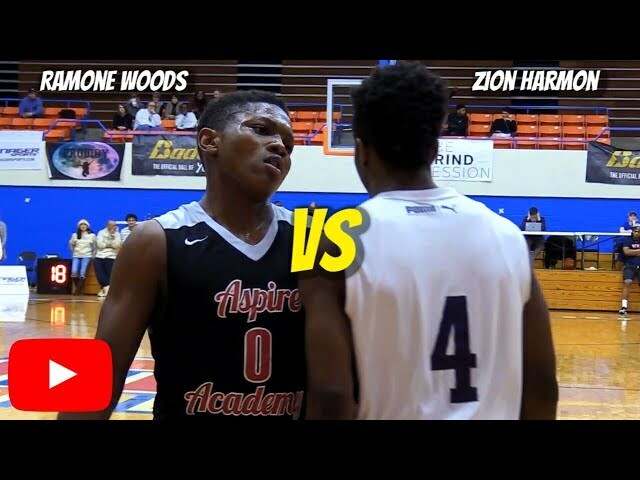 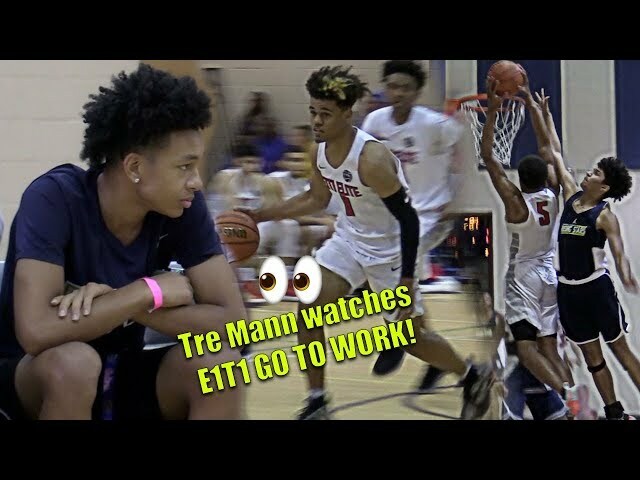 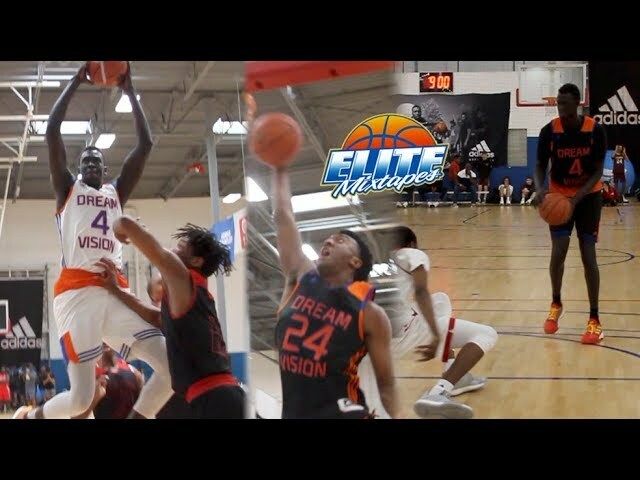 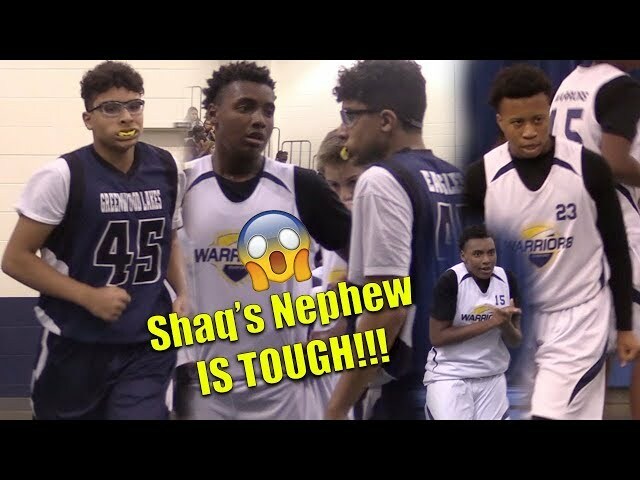 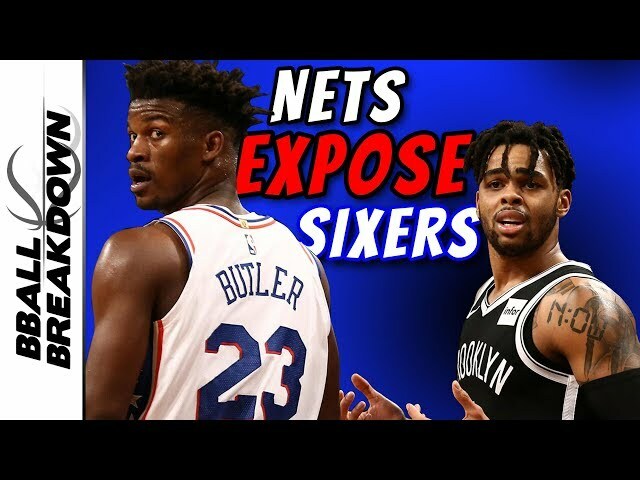 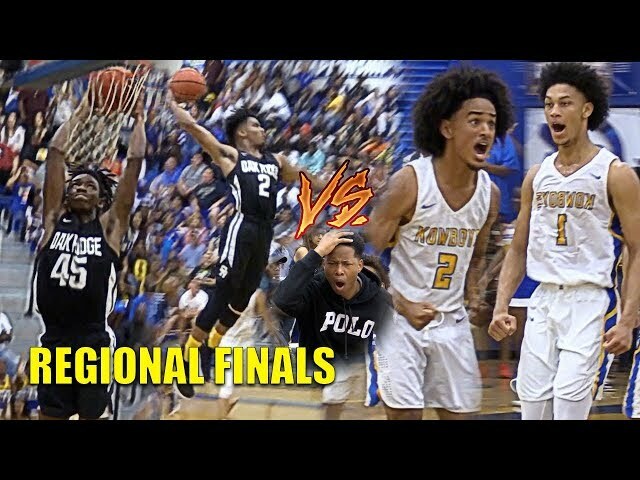 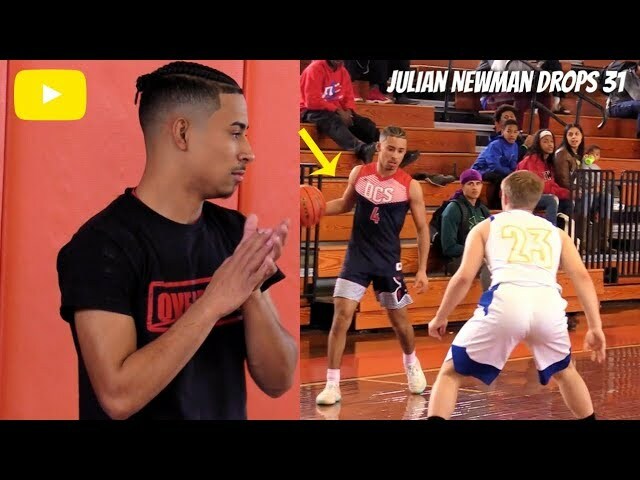 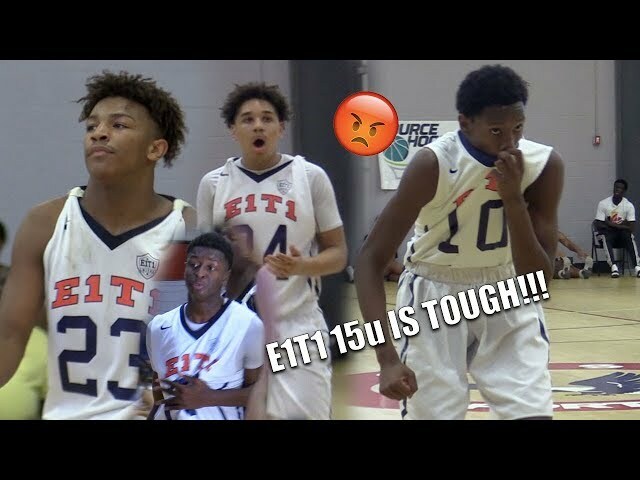 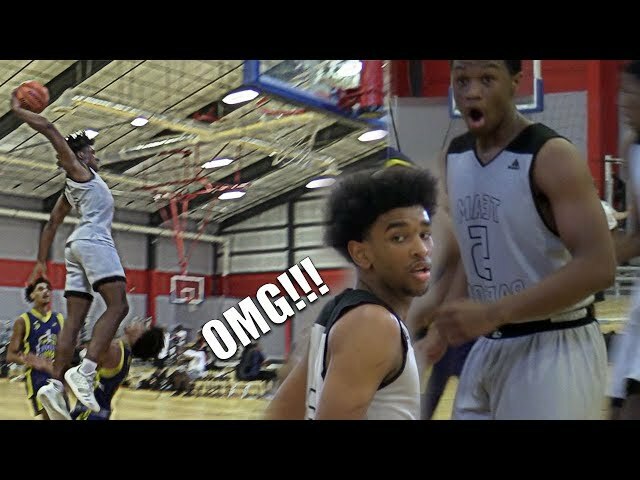 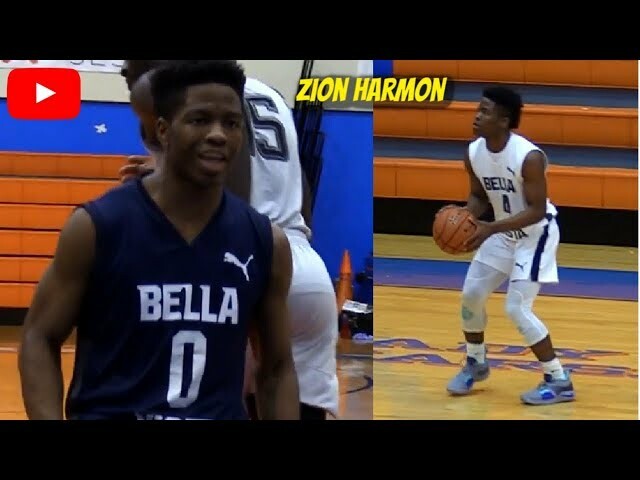 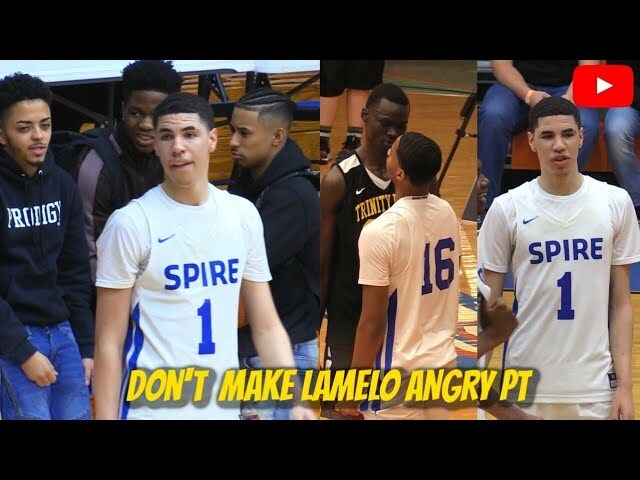 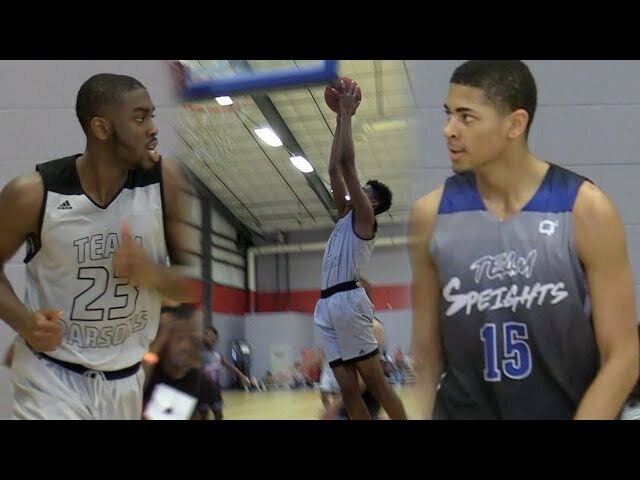 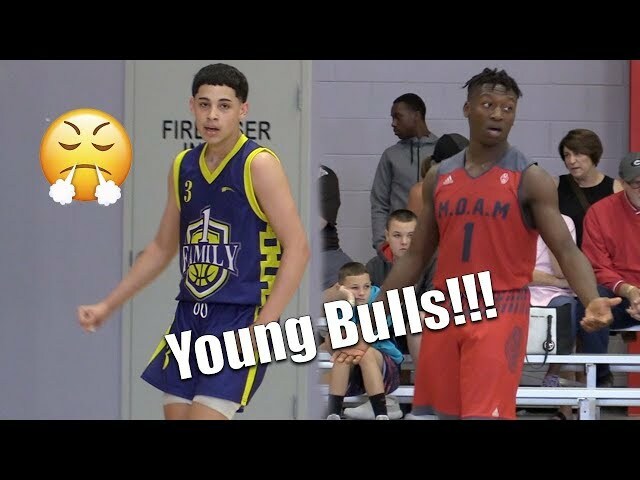 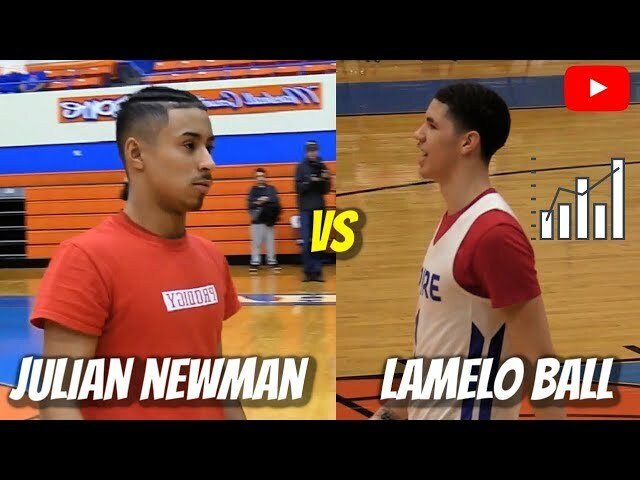 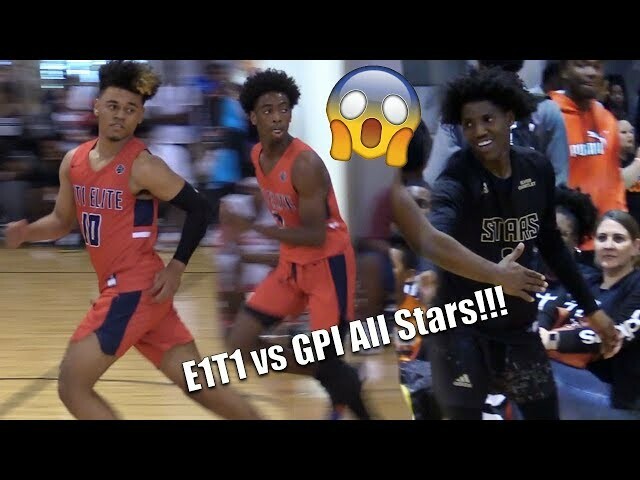 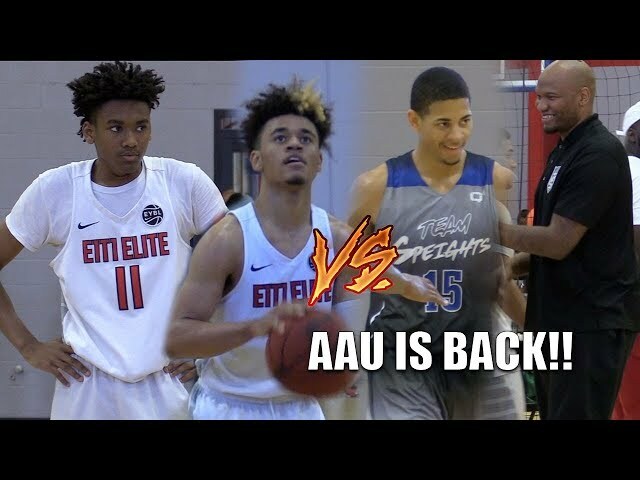 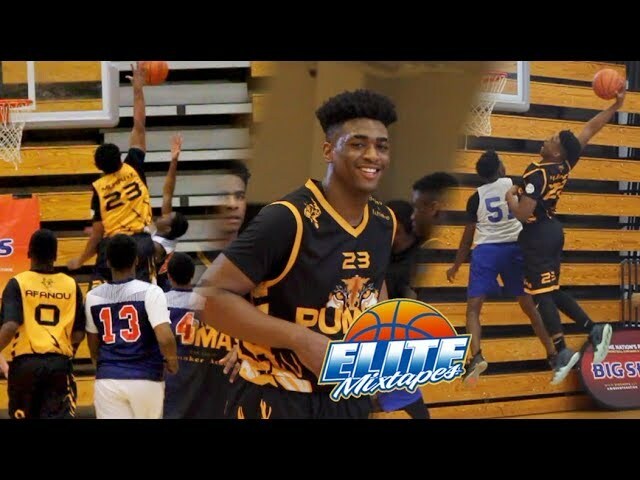 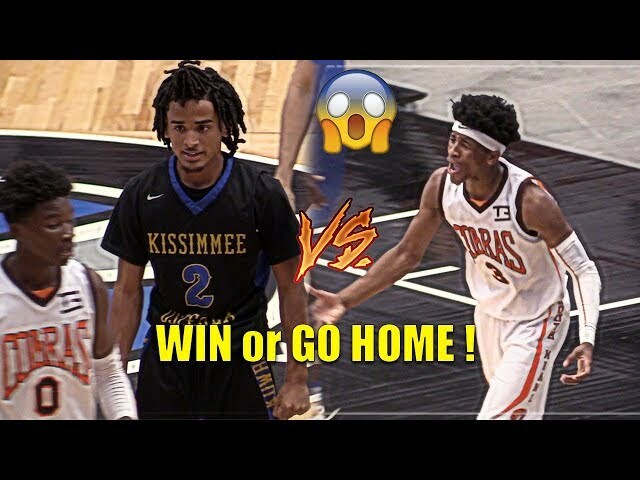 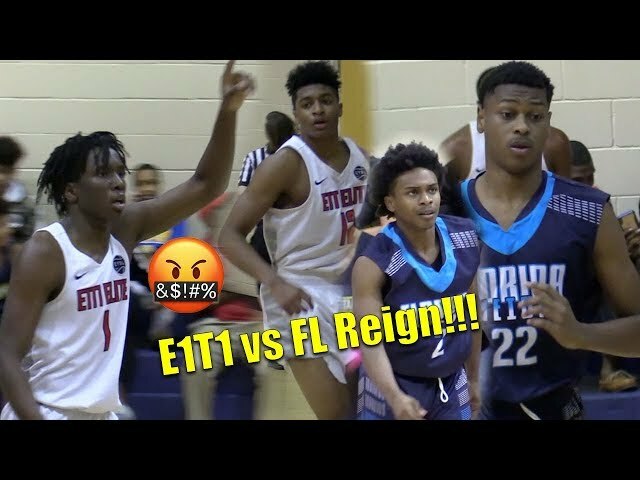 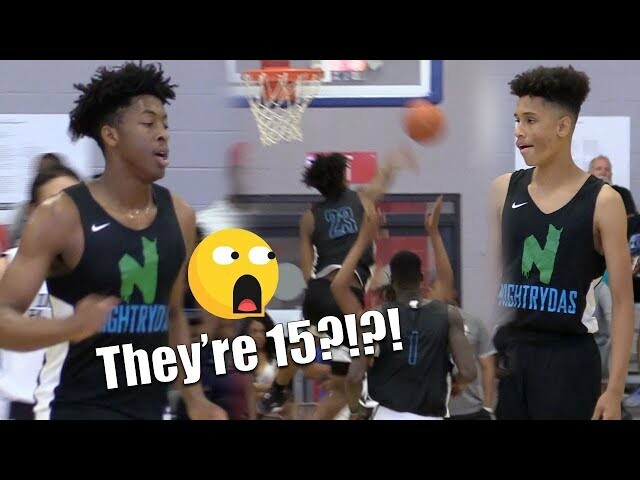 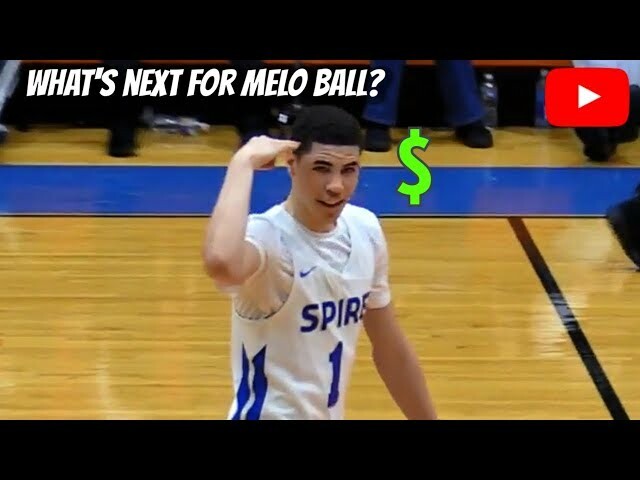 Julian Newman vs Tyrell Jones! 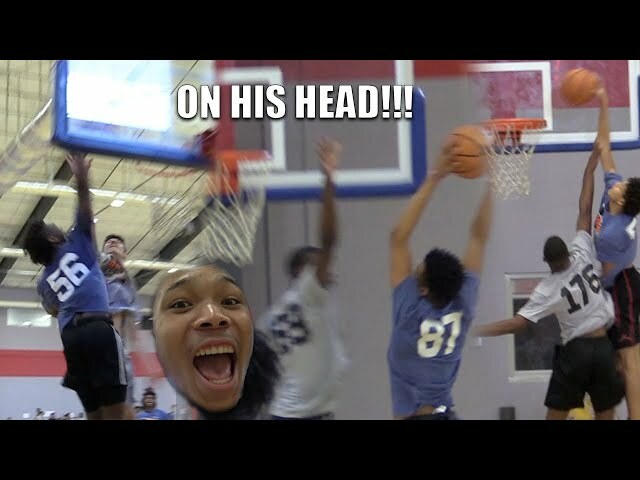 Filmed by Justin. 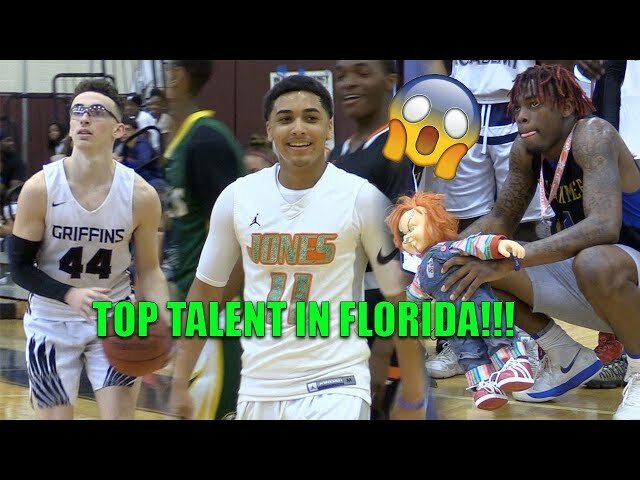 Edited by George (Elite Mixtapes FL).